My Brand > Uudised > Näituseuudised > My Brand Specially For You – BEST IN SHOW BEEBI! My Brand Specially For You – BEST IN SHOW BEEBI! 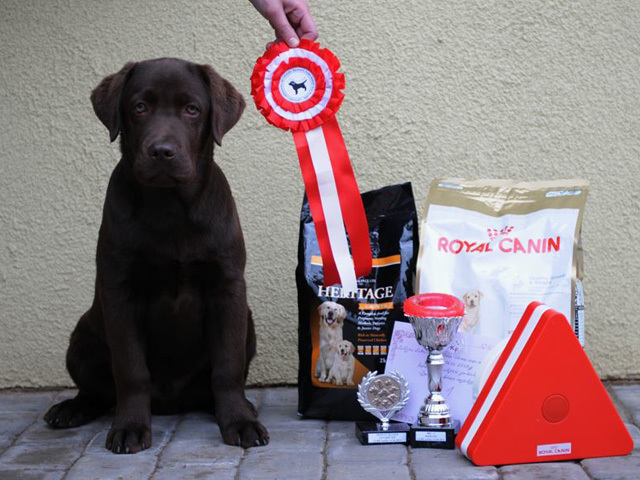 MY BRAND SPECIALLY FOR YOU (Brando) – tõu parim beebi, eriauhind ja BEST IN SHOW beebi! Palju-palju õnne, Guna ja Brando! Tuult tiibadesse! This entry was posted in Näituseuudised and tagged best in show baby, latvia, my brand specially for you, susanne forchammer. Bookmark the permalink. ← My Brand Good Glory – BEST IN SHOW-2!